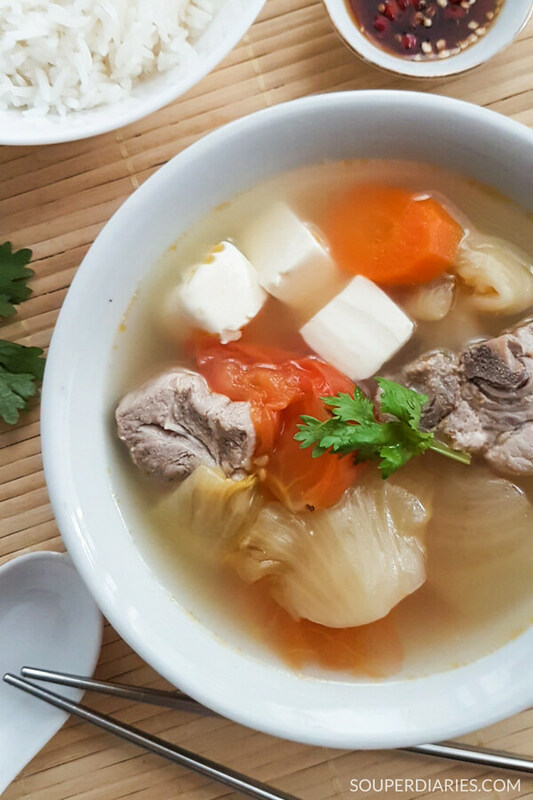 Salted vegetable tofu soup with pork ribs. 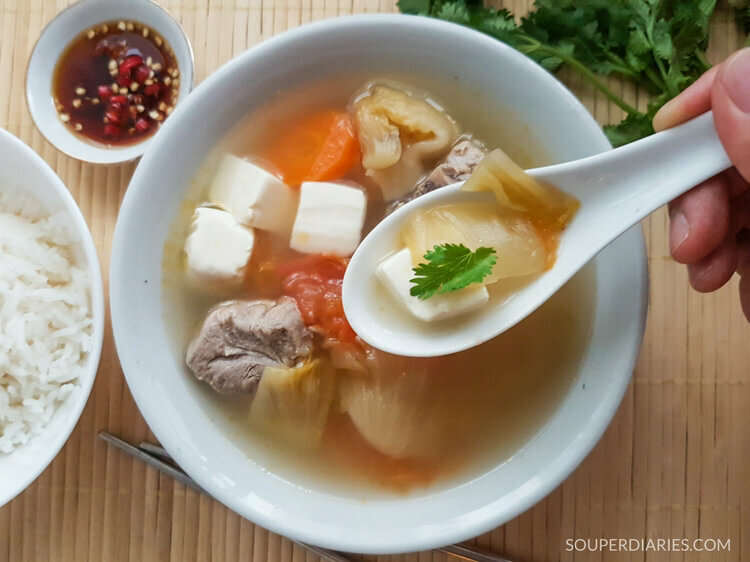 A simple, delicious and appetizing home-style Chinese soup that helps to reduce internal heat and quench thirst. It is amazing how some of the simplest ingredients can turn a dish into something so flavorful. Here, I’m referring to the humble salted vegetable. A common, down-to-earth ingredient that you can find in any Asian markets. It can turn a plain dish into something extremely appetizing. You’ll be able to find them in packages at supermarkets where they’re labelled as ‘Pickled Mustard Salt’. However, I prefer to buy them fresh from wet markets (sold by weight). Soak first before using as they’ve been pickled in a large amount of salt. Do not oversoak or too much of the salt will be leeched away rendering them tasteless. As salted vegetables is high in sodium, eat it in moderation. There are many types of salted vegetable soup. 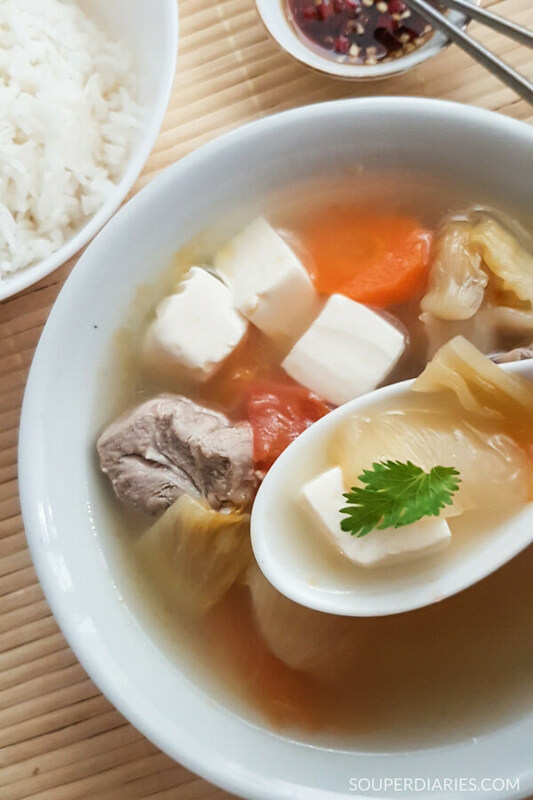 Initially, I wanted to make a salted vegetable duck soup but since I had tofu and spare ribs in my fridge, I decided to use them. If you wish to use duck meat, add more water (enough to immerse all the ingredients) into the pot. Omit the tofu in the recipe and increase the amount of salted vegetables. Many recipes call for sour plums to be added into this soup. I personally do not find it necessary as the soup is salty enough for me. But it is up to you whether to add it or not. Vegetarian: Cook this soup without the meat. Add more tofu and tomatoes. Tip: Get the medium firm tofu from a wet market instead of boxed Japanese silken tofu for a vegetarian salted vegetable soup. Seafood: Add prawns, squids, fish slices, fish balls, etc in the last 3 – 5 minutes of cooking for a quick boil soup. Chicken: Use chicken instead of pork or duck. 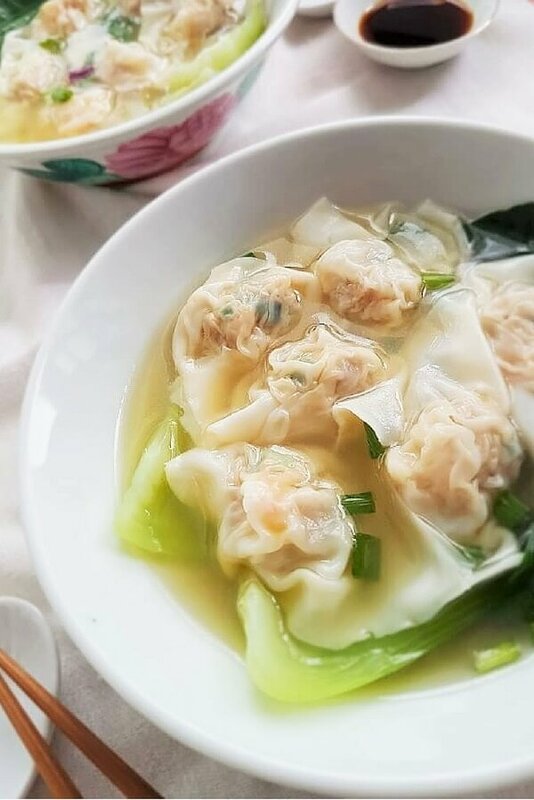 I love to drench my steamed rice with this soup till they’re practically swimming in it. This deceptively clear looking soup is packed with FLAVOUR. I added some ginger and peppercorns for some heat. That, coupled with the salty tangy soup makes for a very enjoyable meal. Best served hot with some bird’s eye chillies. Check out my other Slow Simmer Soup recipes and Quick Soup Recipes. Soak the salted vegetables for 10 minutes. After 10 minutes, tear a small piece and taste. If you find it too salty, soak for another 5 minutes. Do not oversoak or it will turn tasteless. Then tear or cut the salted vegetables into pieces. Parboil spare ribs in a small pot of boiling water to remove impurities. Place all ingredients except tofu into a soup pot. Bring to a boil over high heat. Then lower heat and gently simmer for about 1½ hours. When the soup is almost ready, add the tofu. Serve hot. If using store bought salted vegetables, you may have to soak for a longer time. 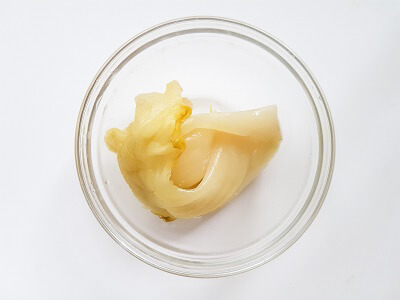 Thanks for a very good post with clear descriptions and recipe! I am Chinese too, and love soups. Any soup with salted vegetables is a winner to me. Very tasty looking soup! I like all of your variations because there is something for everyone! I cant wait to hear about more recipes from you! hello just visited your website and its really an eye catcher its nice and really neat….awesome!